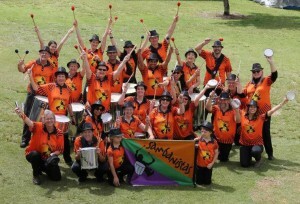 The Sambanistas were born at Artrage in September 1990 and 29 years later we are still drumming! Guess you could say we love what we do. We are a group of ordinary folk who get together each week to bang drums, make beautiful music, and have a heap of fun in the process. Sometimes, we even drink beer afterwards! Whether we are energising participants in one of Perth’s many charity runs, parading through Northbridge to the cheer of thousands, decked out in face paints and lights; or simply rehearsing at our HQ at City Farm in East Perth, fun is what it’s all about. We'd love to play at your next event. Ask us for a quote by contacting us. 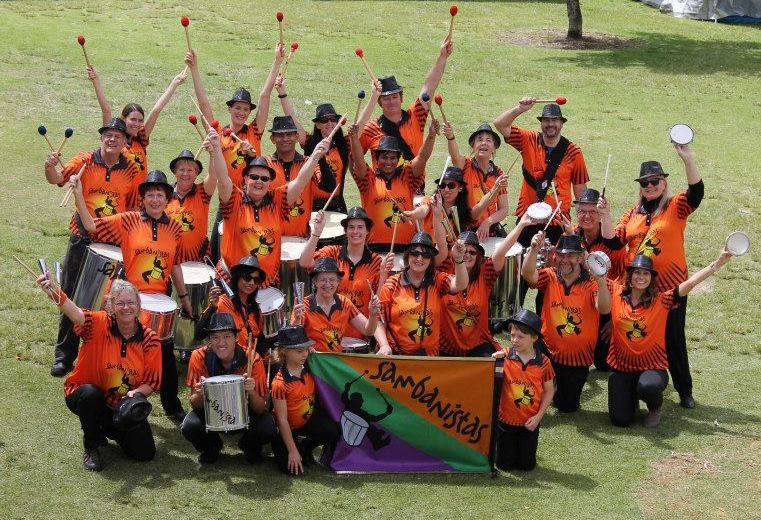 The next one will be announced soon, see Drum With Us.. New players always welcome anytime. Thursdays, see the 'dance with us" page.